We take a trip out to see the Neuro Spa facility. NeuroSpa TMS helps people suffering with depression, anxiety, and other mental health problems by providing state of the art TMS treatment, delivering life changing results in a spa-like atmosphere. 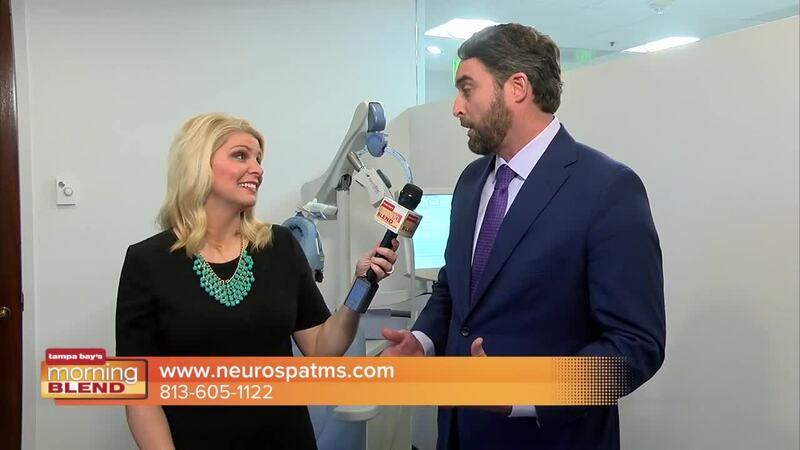 Call 813-605-1122 or visit neurospatms.com for more information.